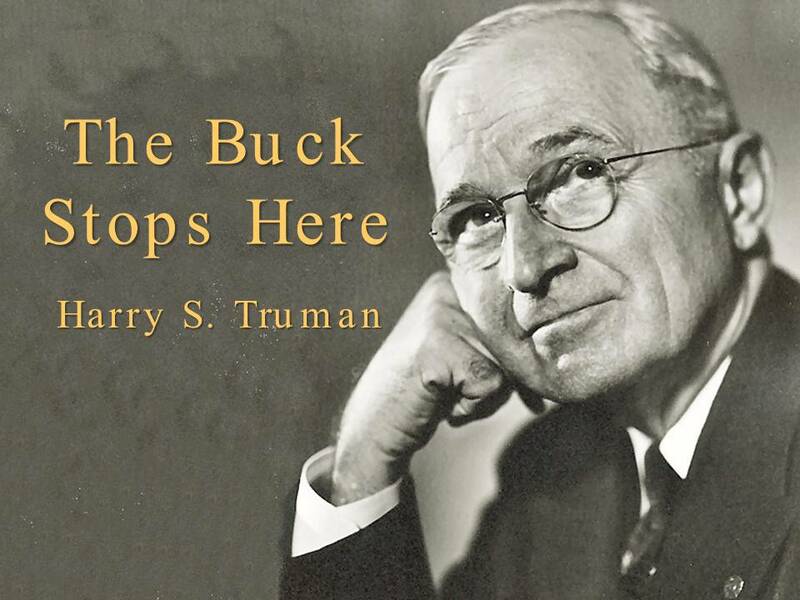 President Harry Truman prominently displayed a sign on his Oval Office desk saying “The Buck Stops Here.” It was there to continuously remind him of the weight of his responsibilities to the people, the nation and the world. For retail business owners and managers, that message equally applies. Like Harry Truman’s sign reminded him, the business owner has nobody else to blame if bad executive decisions are made. But for business owners another sign also needs to displayed by its side, “The Bucks Start Here.” Because only when the business owner has his management house in order, will sales and profits follow. 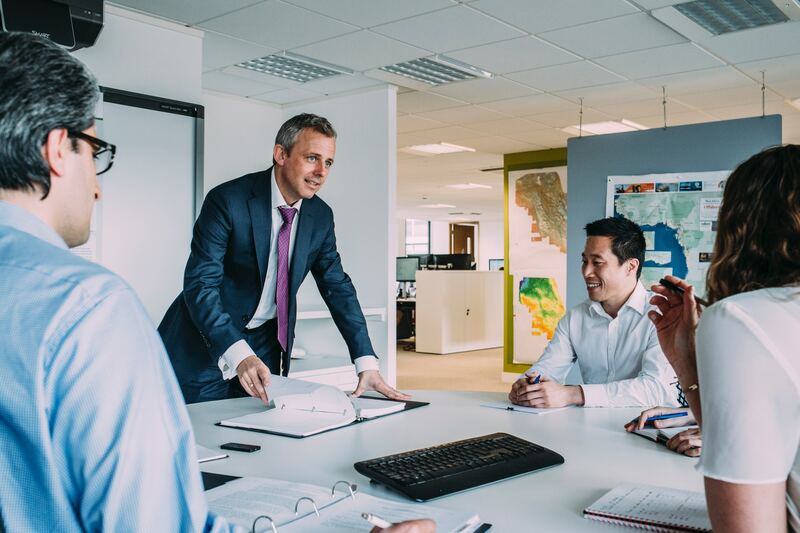 The key to reviving sales, generating growth and making profits starts and ends with the owner, their decisions and the strategies and tactical plans they put into place. Retail Rescue has a talented team of professionals to help retail business owners manage their varied business responsibilities effectively..
We’ve all heard CEO and business owners brag about rapidly growing sales, but where real business success is measured is on the bottom line: profits. Amazon’s Jeff Bezos was perhaps the most prominent of those growth-dominated business leaders but with profits notably absent until very recently. Retail Rescue’s team can help owners look objectively and unemotionally at their overall business operations and identify untapped potential within it that will lead to profitable growth. In turn, Retail Rescue can help ownerse focus on challenges that are dragging down profits and inhibiting both topline and bottomline growth. Once business owners identify these issues they are on their way to solving their profit problems. Business owners’ span of responsibilities is vast. They must be experts or at least competent in many disciplines each demanding different skill sets, such as management, business planning, marketing, social media, public relations, customer relations, operations, accounting, systems, technology, merchandising and product expertise. 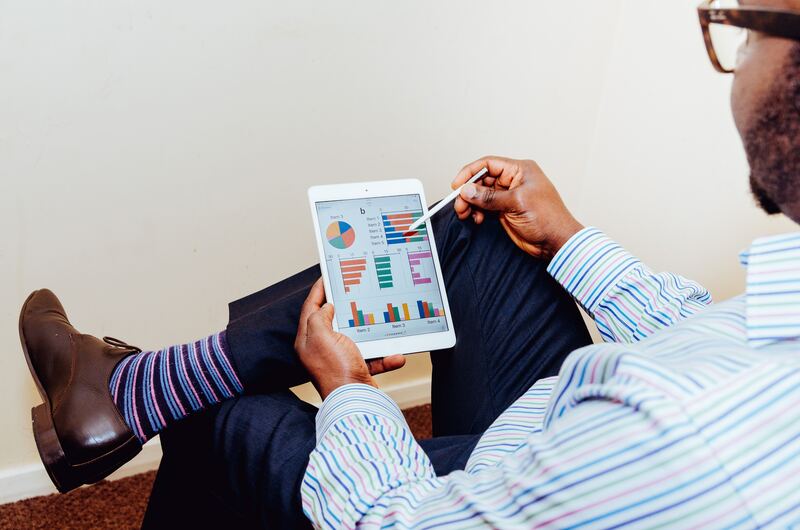 Too often, business owners spend lots of time shoring up their personal areas of weakness or worse, ignoring those areas altogether because they are just too hard. Then things that must be done for growth and profits are put on the back burner. In addition, they tend to be drawn into the fray of day-to-day operations, putting out fires, instead of developing plans and strategies that will prevent those fires in the first place. 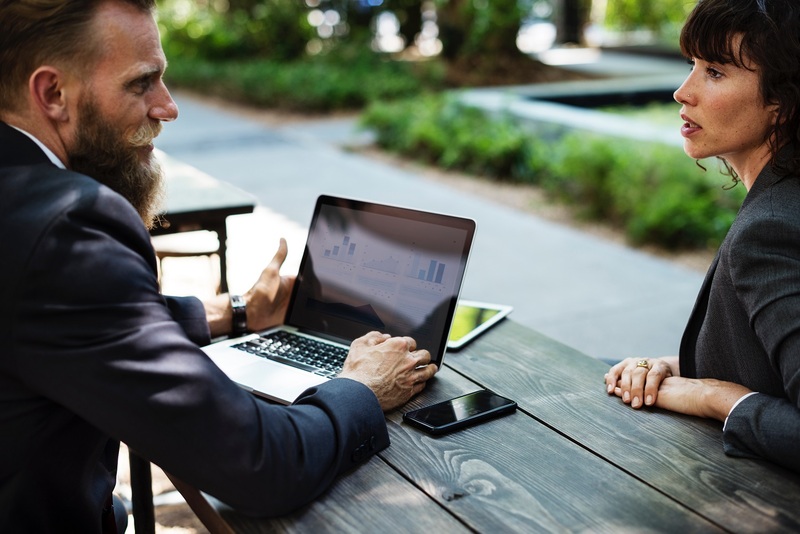 Through consultation and support, Retail Rescue’s executive team can help business owners adjust their workload to focus on what they and only they can do for the overall success of their business and develop plans to delegate the rest to others competent to handle them. And if those staff need additional training in specific areas, Retail Rescue can help there too. In this day of record low unemployment, finding the right people to join your team can be challenging. Yet it remains one of the most critical factors for retail success. Due to the digital revolution, the success of a retail enterprise relies more and more on the personal touch that only a real store with exceptional people can deliver. In retail today exceptional customer relations, not just customer service, is key to success. That ultimately depends upon exceptional employee relations. Happy employees spread that happiness around, to the customers. Unhappy employees, dissatisfied employees, and frustrated employees make poor customer relationships. They spread that unhappiness, dissatisfaction and frustration around too. Retail Rescue can help you develop ways to improve employee relations. We can help you evaluate new hires and the existing staff in order to hire right, fire when necessary and grow competencies in the existing staff. The results: happy and productive owners, happy and productive employees, and happy and supportive customers. Retail Rescue also offers sales training. We use a service driven process that manifests sales. This is the future of selling. Building and running a successful business, any kind of business, is no bed of roses, and retail is especially challenging today. With so much competition coming at you from every direction — next door, at the mall, in the big boxes and online — retail owners are perplexed and frustrated in how to make their stores work with limited marketing and advertising budgets, small staffs and often a glaring insufficiency in online/internet expertise. Retail Rescue can help owners gain more personal satisfaction in their business by giving you an independent forum to vent and seek advice. By tapping Retail Rescue as part of your executive team, you will gain an independent outsiders’ perspective to help you solve problems and gain more than just growing sales and profits. We can help business owners find more personal satisfaction running their businesses.